Headwall's hyperspectral imaging sensors are used across a variety of defense and government applications. These include small satellites, high-altitude reconnaissance aircraft, and medium-altitude commercial aircraft. 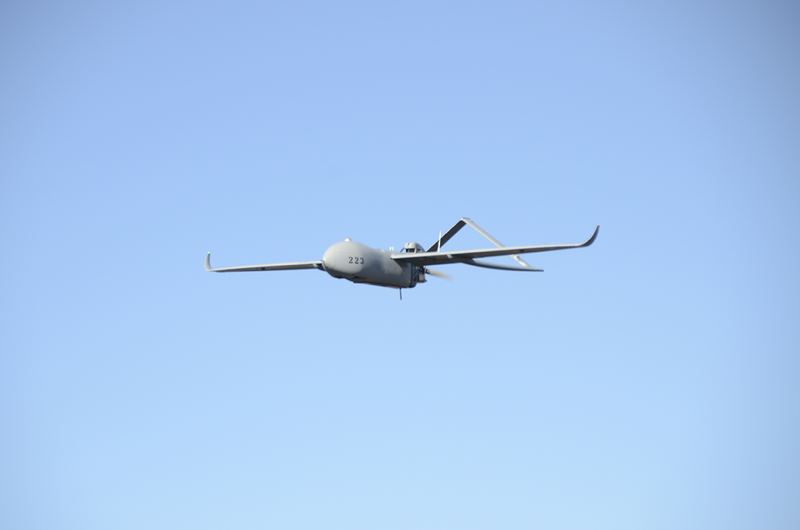 They are also used aboard many medium- and low-altitude UAVs. 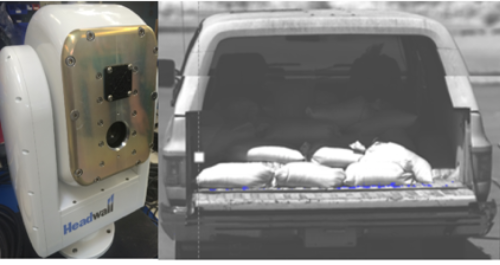 In addition, these small, lightweight customized Commercial Off-The-Shelf (COTS) sensors can be used on the ground and in vehicles for checkpoint inspections, spectral tagging, border control, and more. Finally, aircraft corrosion detection is an emerging application for hyperspectral imaging technology thanks to its ability to deliver high-resolution spectral and spatial data that targets the presence of metal corrosion. 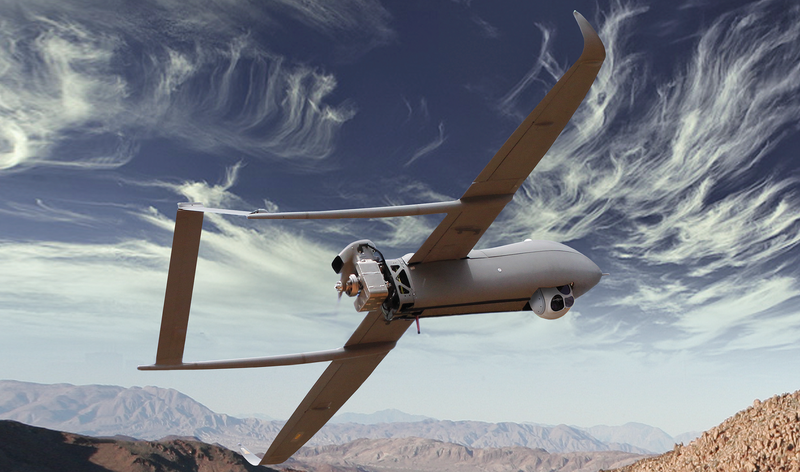 Reconnaissance and surveillance missions need to rapidly process, exploit, and distribute hyperspectral data from satellites, aircraft and drones. Headwall meets this need with small, lightweight COTS sensors delivering extremely high spectral and spatial resolution across a wide field of view. In the field, detecting chemical and biological threats calls upon a multi-sensor approach covering spectral ranges from UV-VIS to SWIR. Headwall meets this need with spectral, fluorescence and Raman technologies. 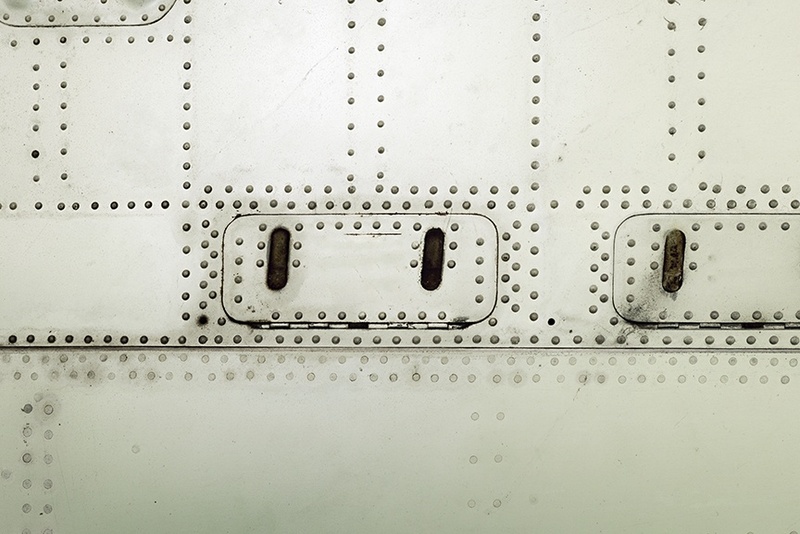 Metal corrosion on aircraft and naval vessels is costly and difficult to detect. Hyperspectral imaging is a proven technology that can identify early signs of corrosion and metal fatigue, providing reduced cost and greater operational uptime for expensive airborne and maritime assets.